How do we feed an increasingly urbanized world without damaging the planet? Flexible, controllable and energy-efficient light-emitting diodes (LEDs) have huge potential to help address this challenge. Drawing on fundamental knowledge of the role of light in plant biology, Philips is turning that potential into reality. Its tailor-made horticultural lighting recipes help growers increase yields, cut costs and extend growing seasons. And that’s just step one. 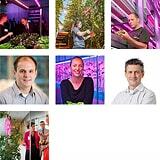 Philips knowledge of plants and light could help usher in a new era of city farming, where food is grown locally in limited spaces without natural daylight. “At Philips, we pay a lot of attention to supporting the grower and exploring what’s best for the plant – that’s why I joined the company. 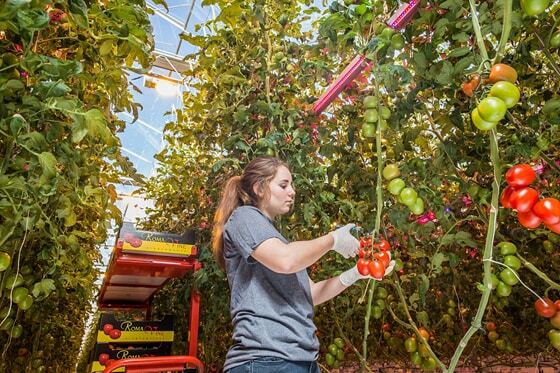 Our research partners and our own plant specialists provide growers with knowledge about plants, while our application engineers and account managers help them understand the installation. It’s great to see my work actually being applied by growers and bringing them benefits”.